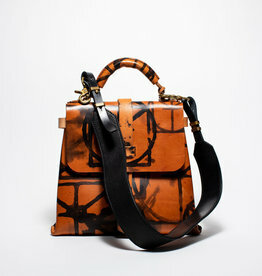 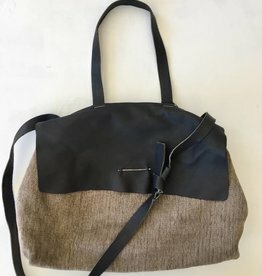 A BAG WITH SURPRISING VOLUME, CRAFTED IN LEATHER WITH SPECIAL TECHNIQUES. 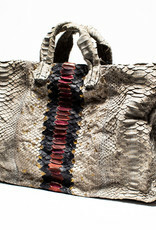 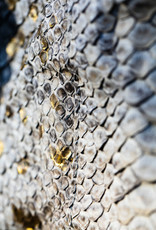 PYTHON SNAKESKIN CLOSELY BONDED WITH METAL IN THE “ANIMA” COLLECTION. 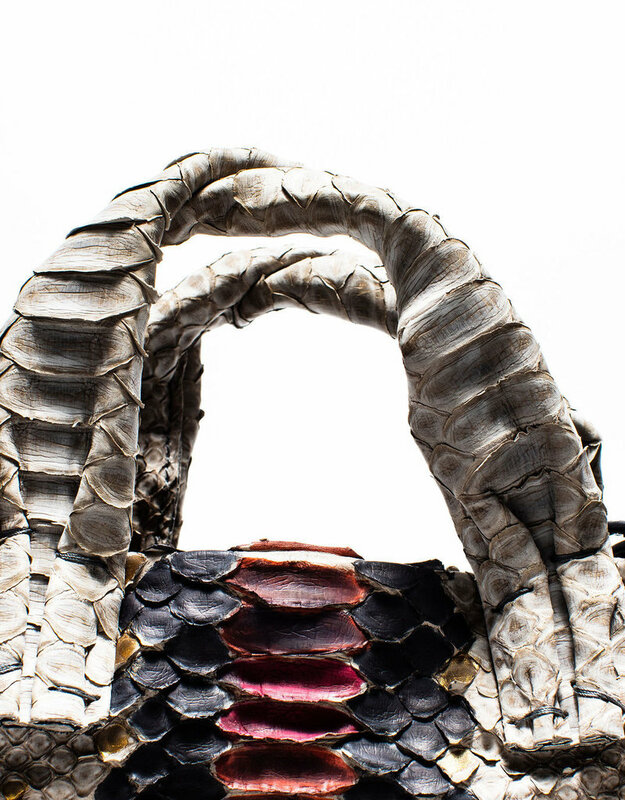 OBJECTS REVEAL THEIR METAMORPHIC SPIRIT IN SCULPTURAL VOLUMES MADE BY EXPLORING THE POTENTIAL OF LEATHER COMBINED WITH ALUMINIUM, GOLD, SILVER AND BRONZE. 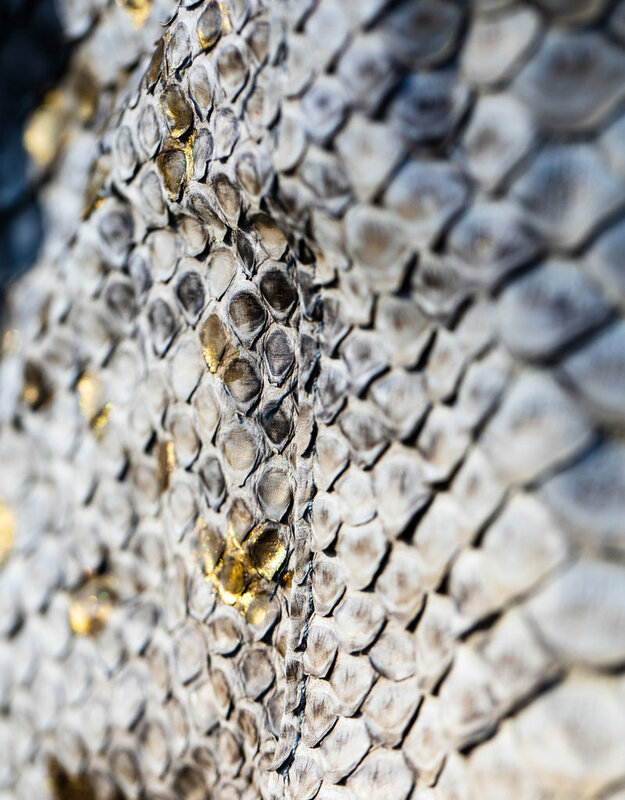 THE NOVEL IDEA IS TO PUSH THE USE OF PRECIOUS METALS TOWARDS NEW FRONTIERS OF TECHNOLOGY, EXPANDING OUR IMAGINARY WITH INNOVATIVE FORMS, AND WEARABILITY THROUGH SURPRISING MUTATIONS OF THE MATERIALS. 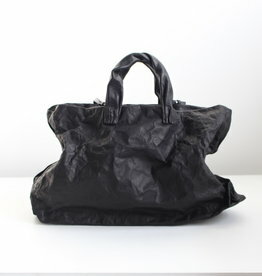 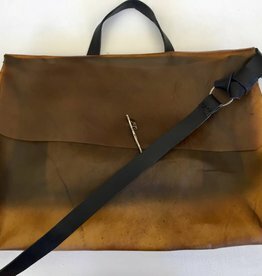 STUNNING VOLUMES CREATED WITH EXQUISITE LEATHERS. 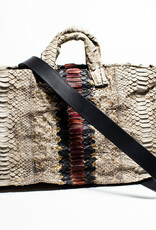 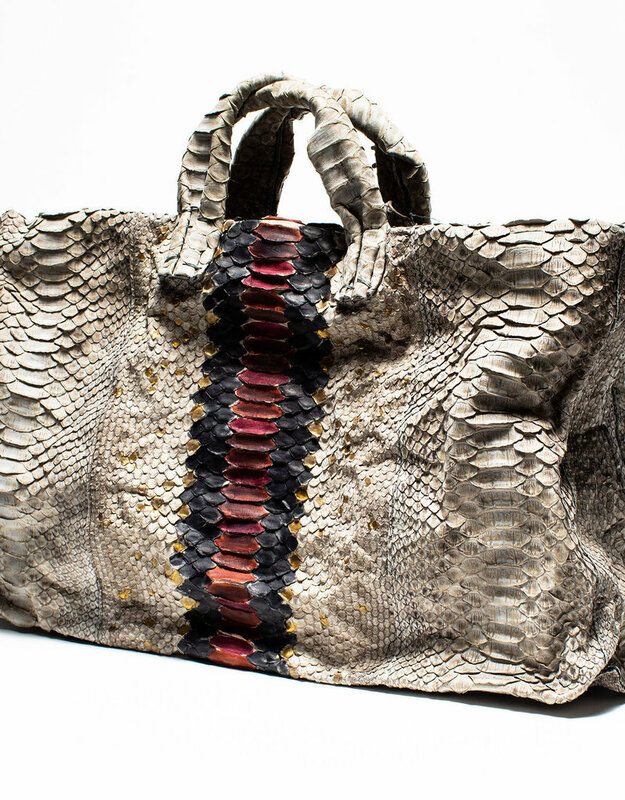 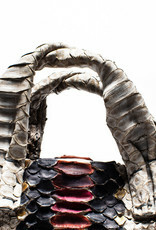 KARUNG AND PYTHON SNAKESKIN MERGE WITH METAL IN AN ORIGINAL FUSION OF SCULPTURAL MANIPULATION. 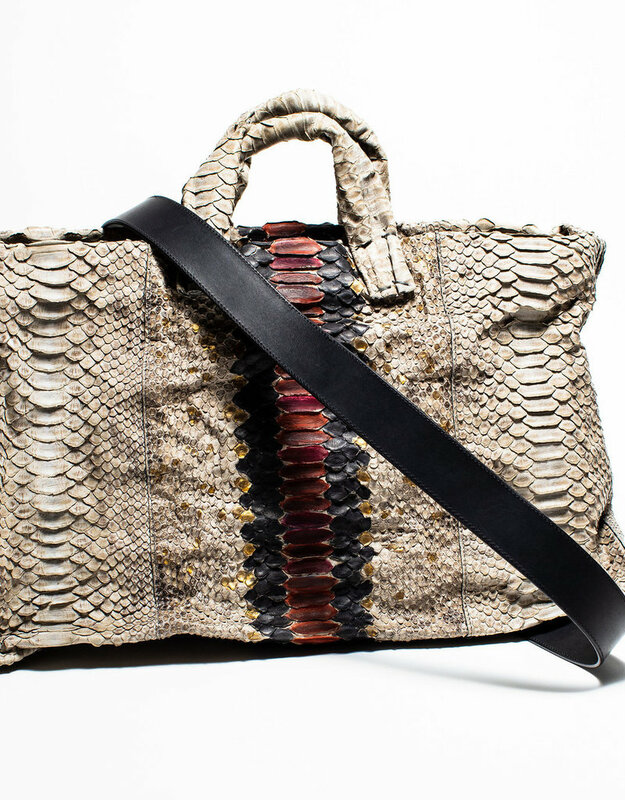 IN THIS COLLECTION, THE SIMONA TAGLIAFERRI STYLE EPITOMIZES THE UNIQUE QUALITY OF CRAFTSMANSHIP MADE IN ITALY.